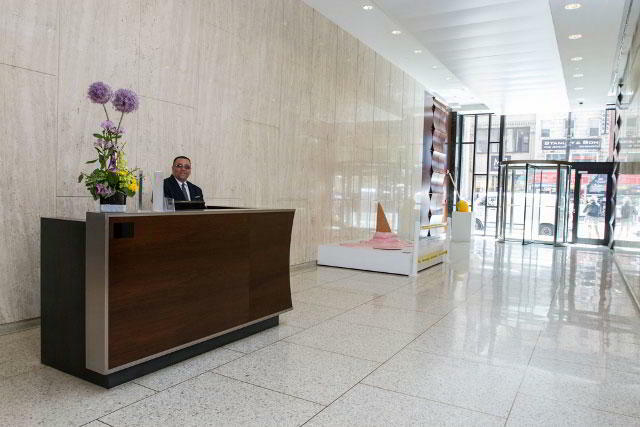 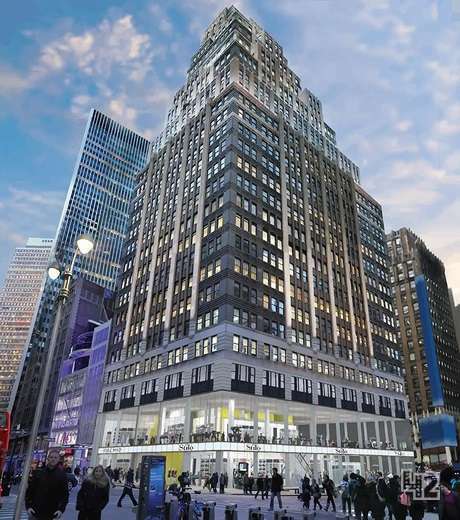 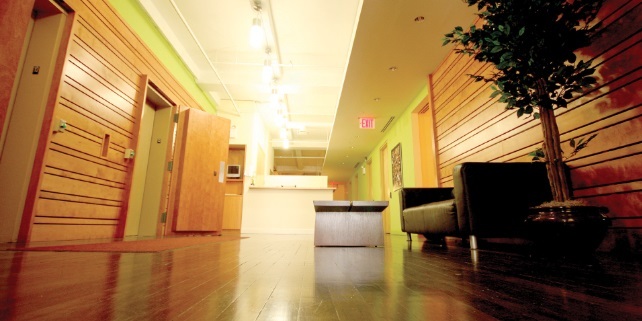 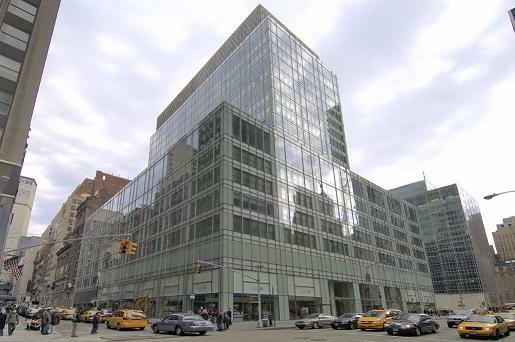 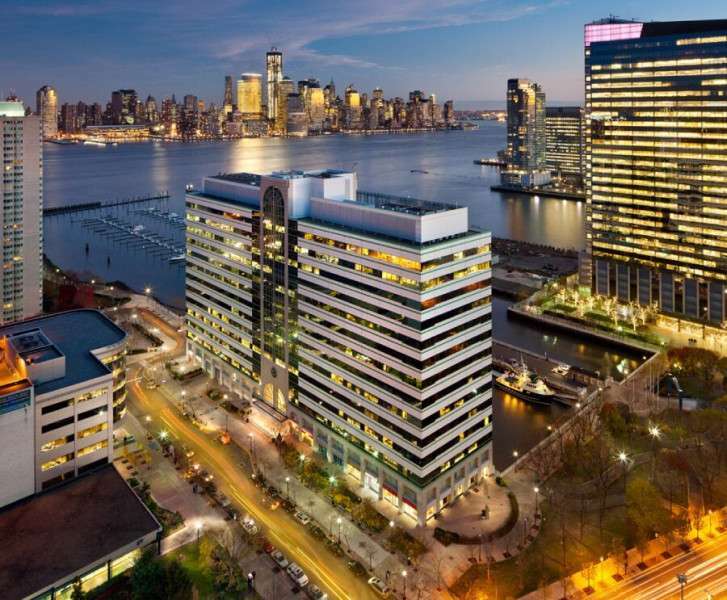 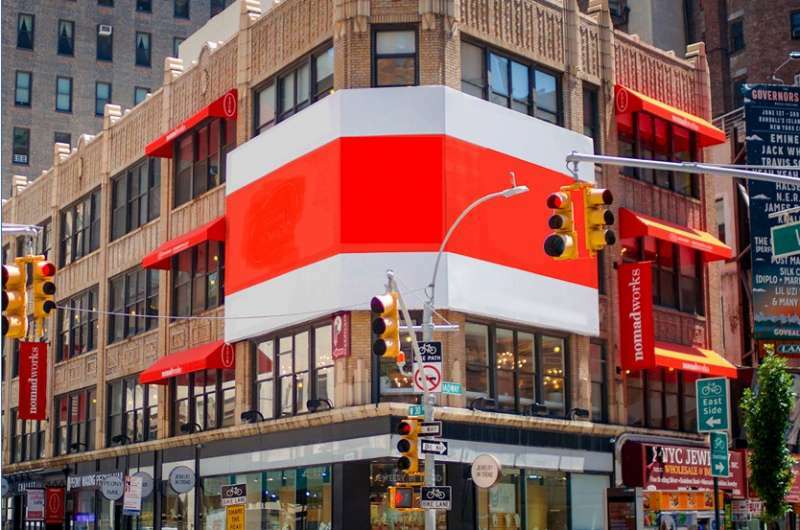 This New York virtual office is the on-demand answer for your flexible business needs. 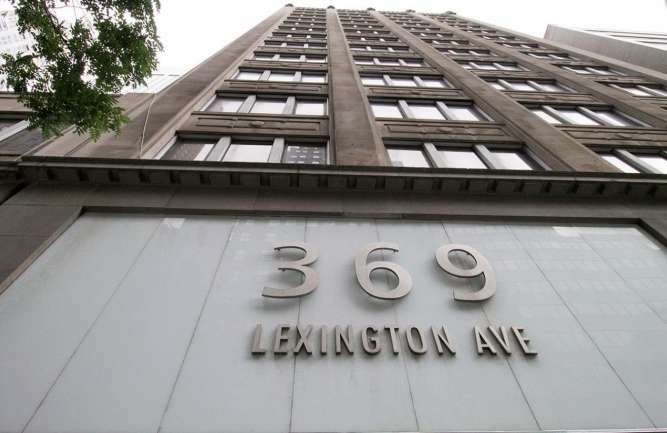 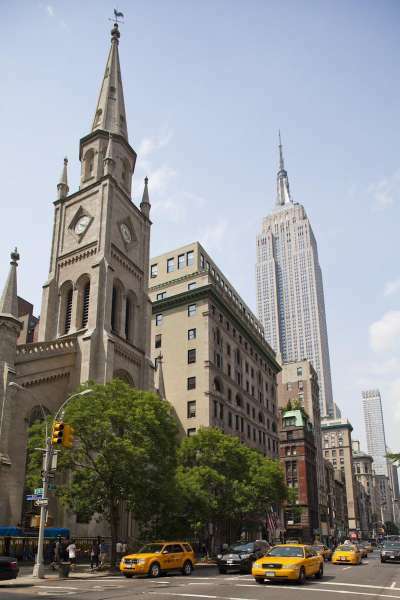 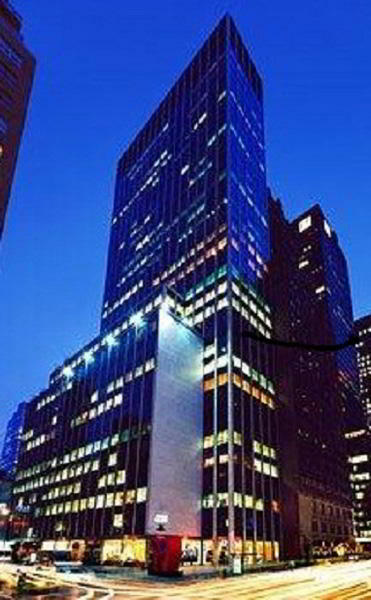 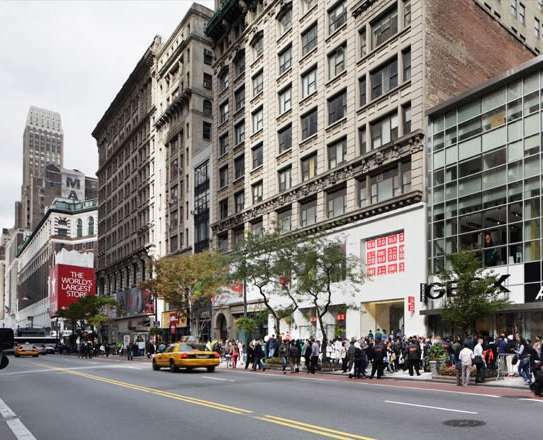 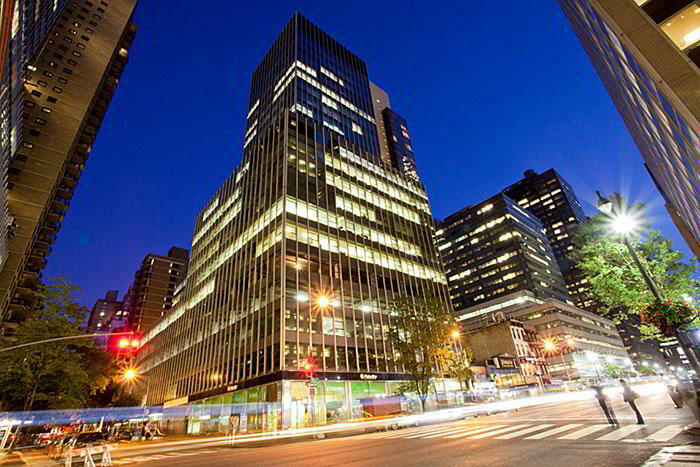 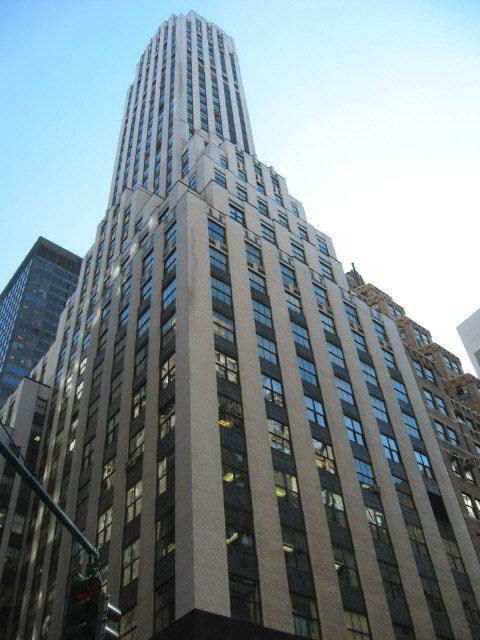 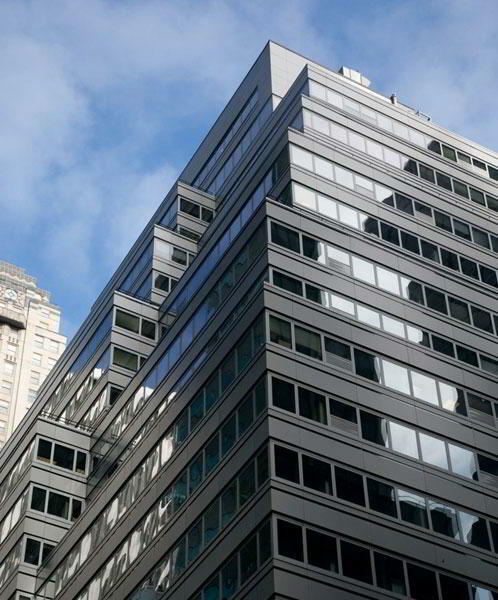 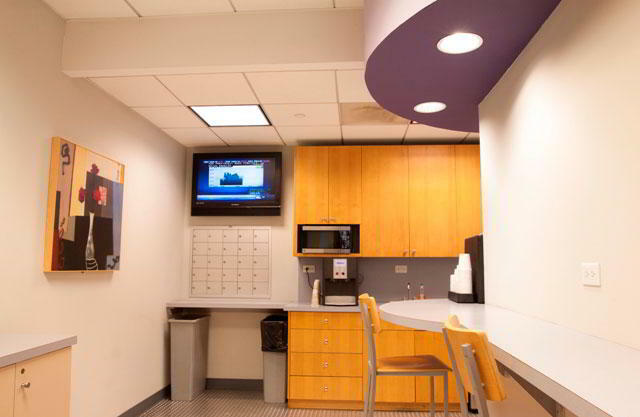 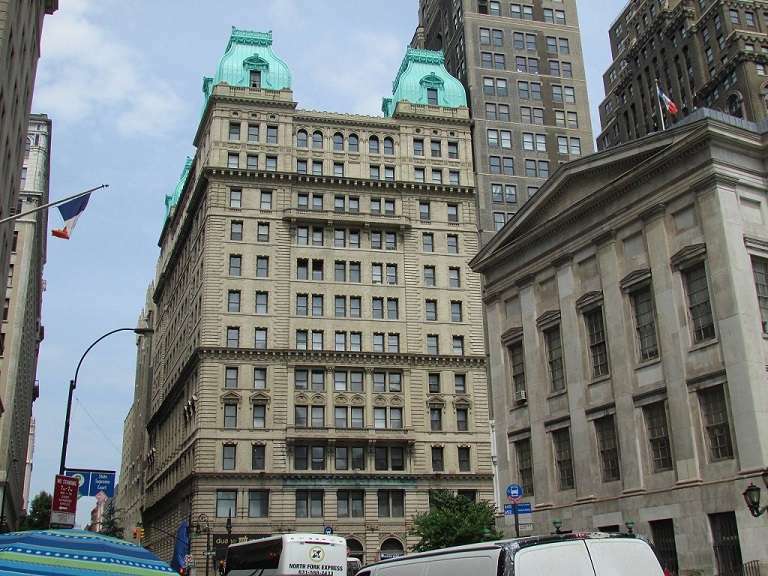 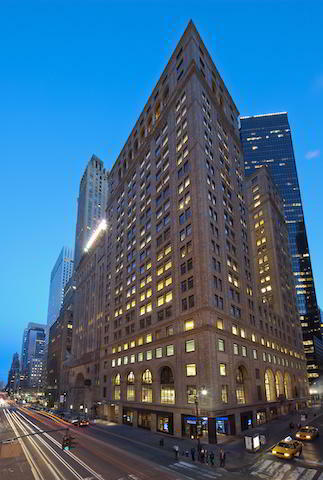 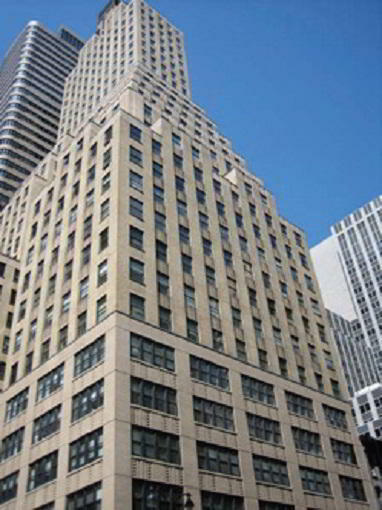 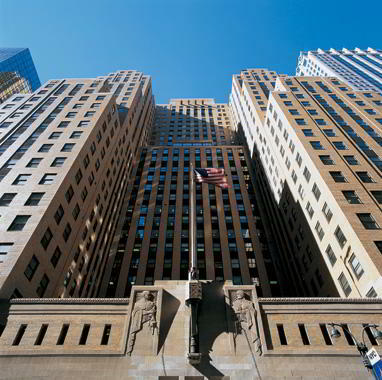 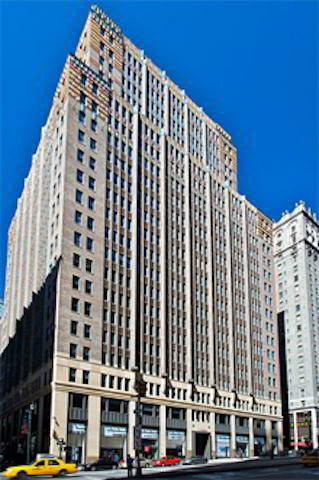 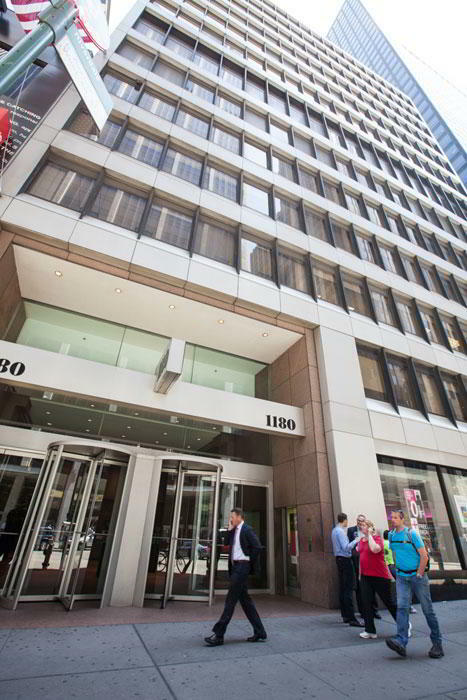 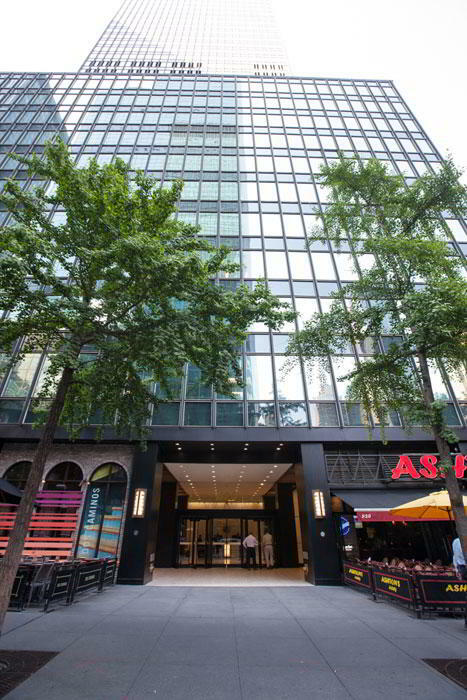 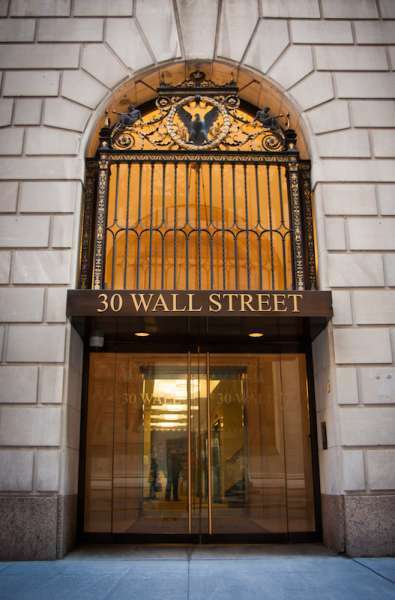 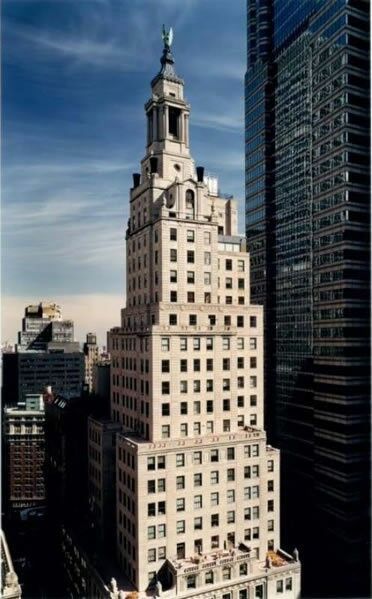 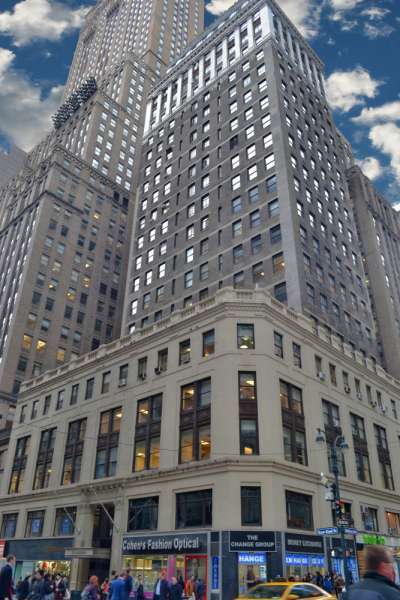 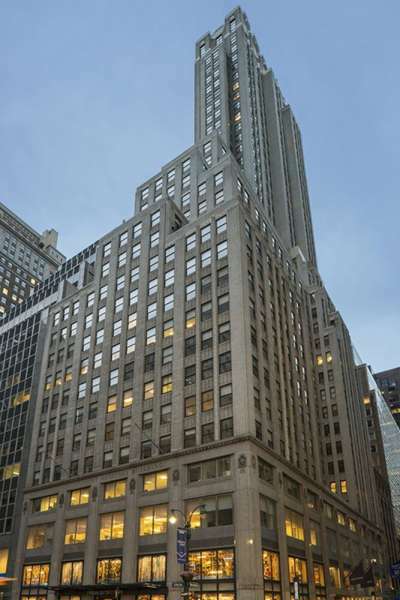 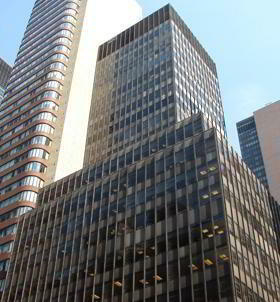 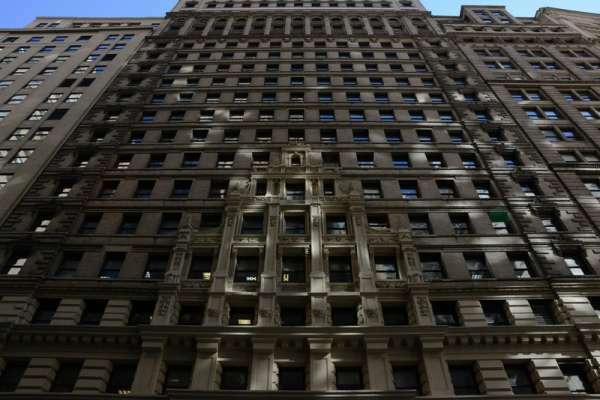 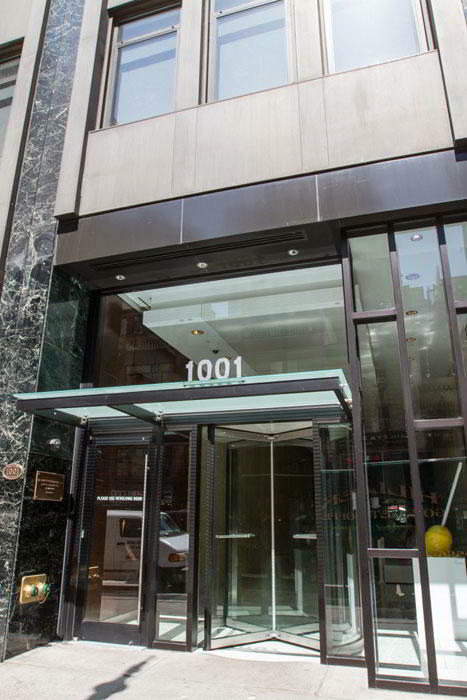 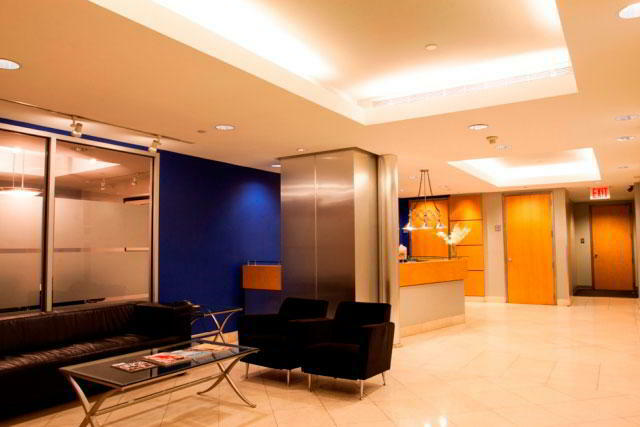 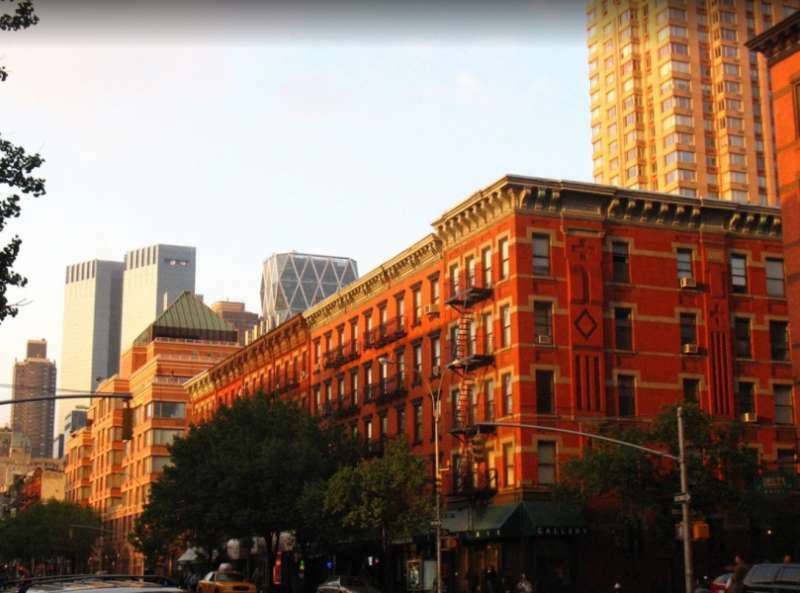 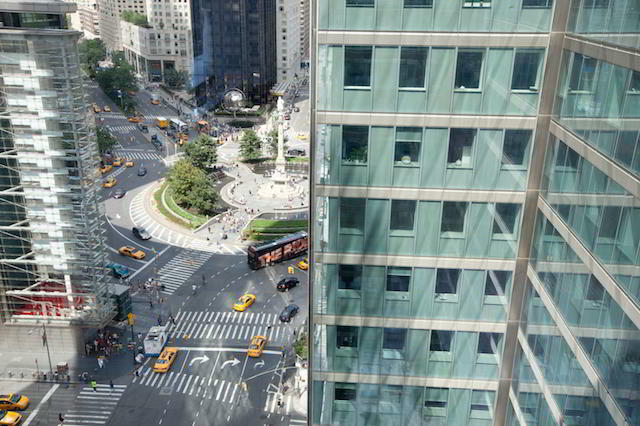 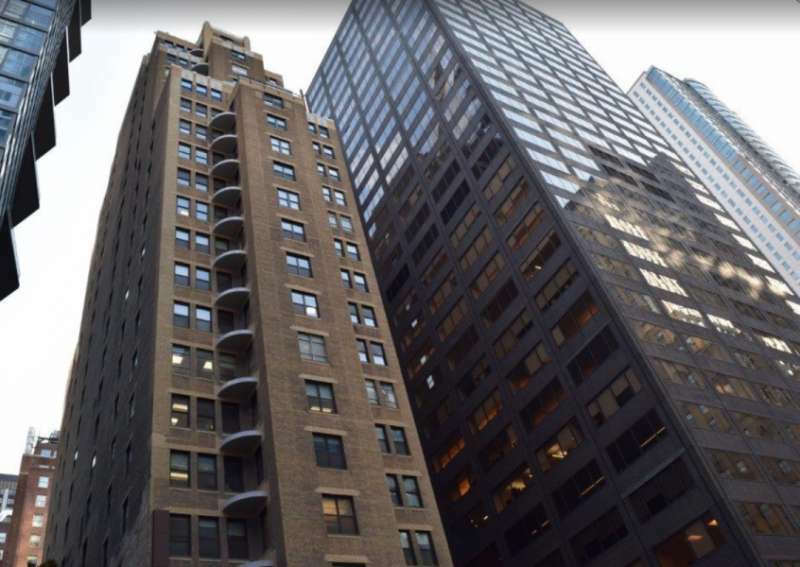 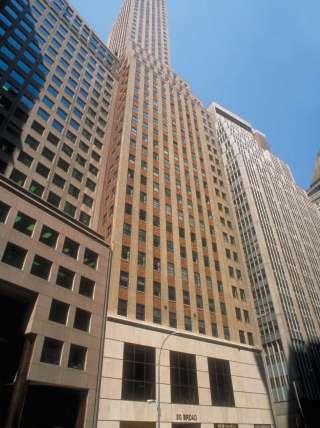 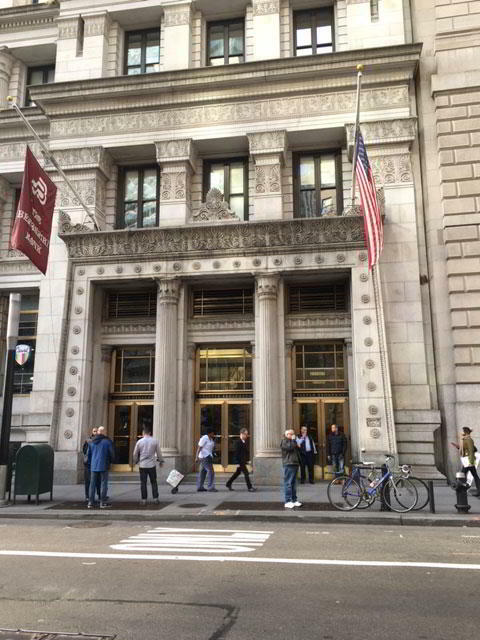 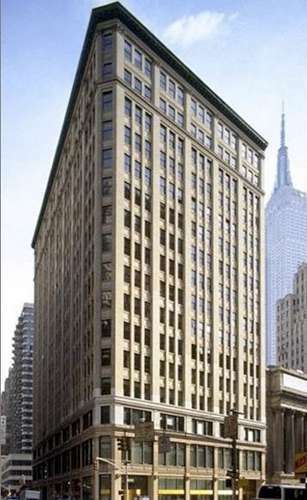 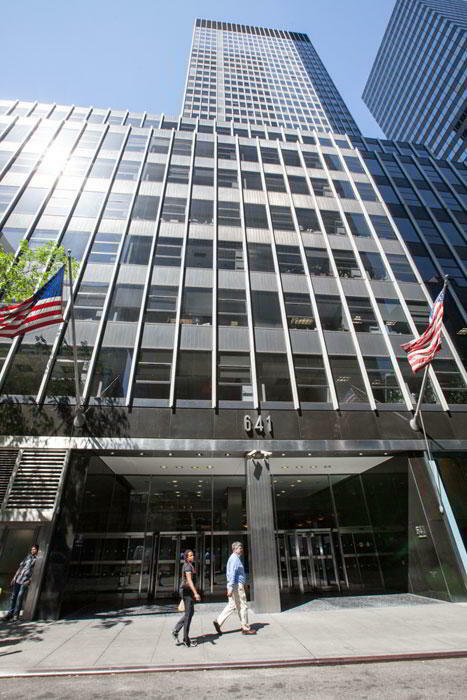 Our center is in the heart of Manhattan on Avenue of the Americas between 37th and 38th Street. 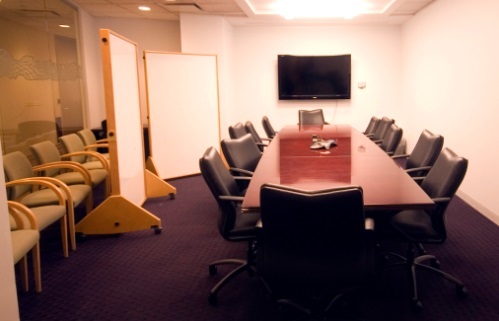 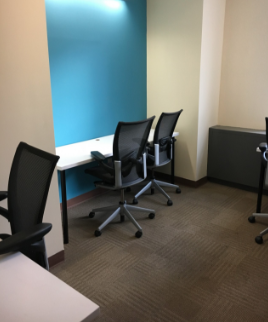 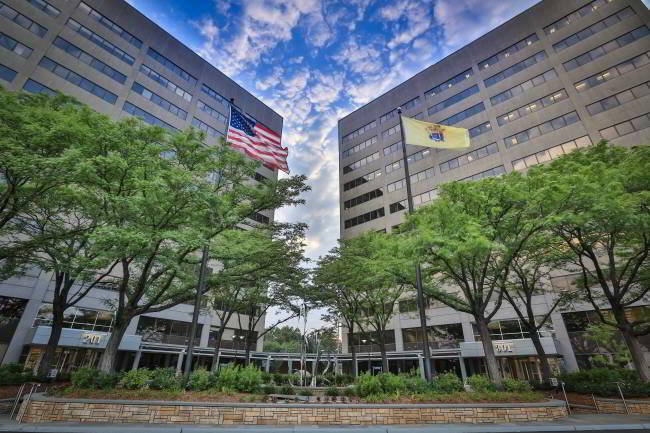 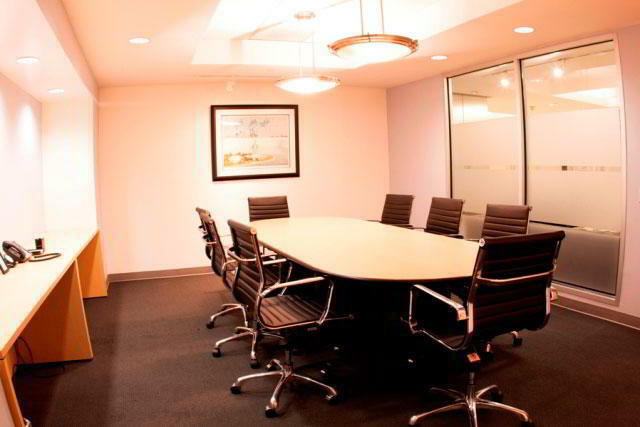 When you need to impress clients or just need an office for the day, you'll find conference rooms, copy rooms, on call receptionists and T1 cabling wired to provide high-speed internet access. 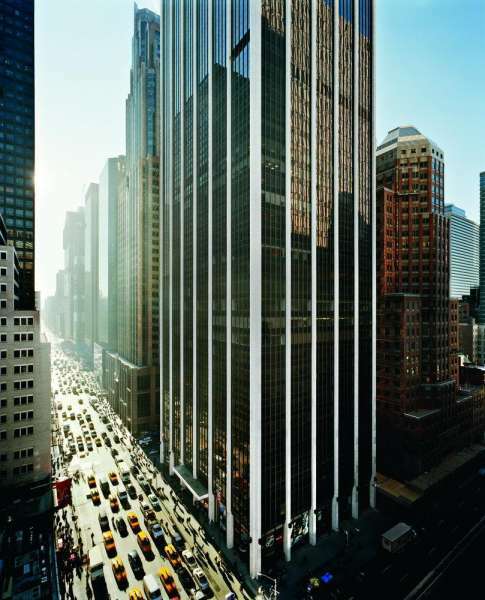 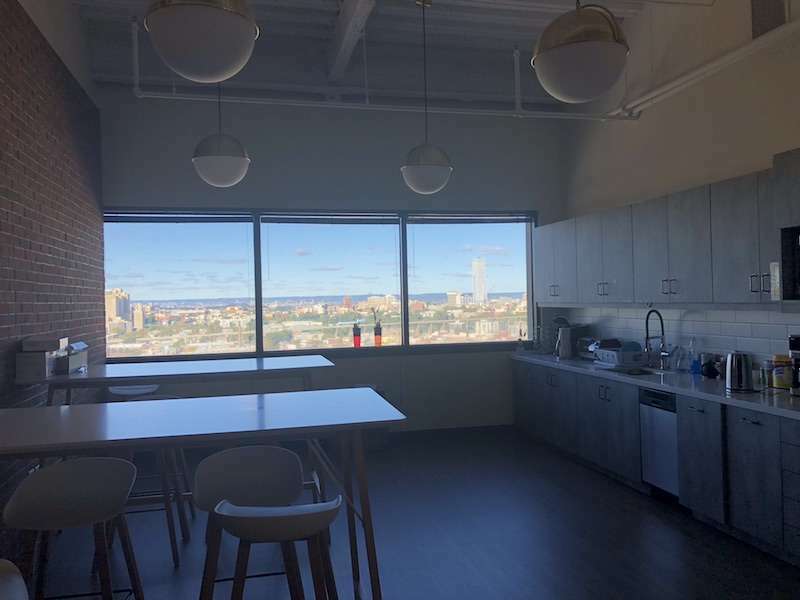 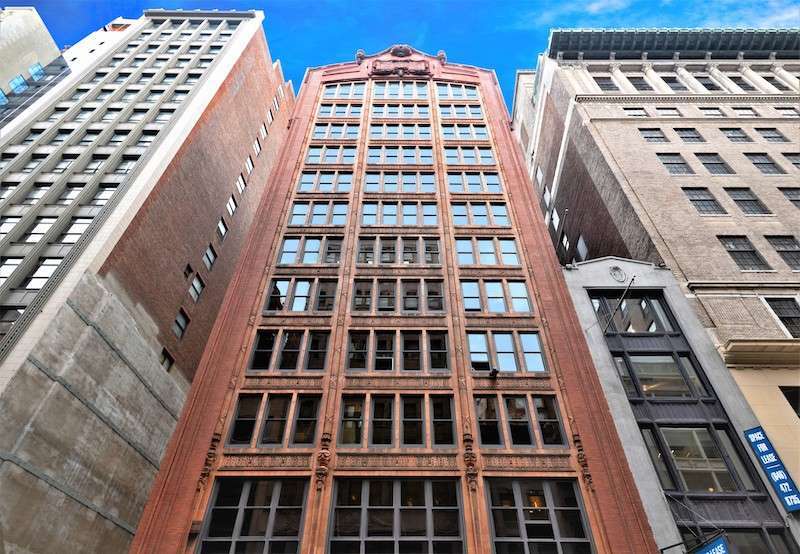 This NYC virtual office is great for financial, legal, technology, consulting and a variety of other industries that have flexible office requirements.